On Mondays, Roy’s guests can now enjoy a select specialty cocktail and appetizer for $6 each all night long at both the San Diego locations. The current cocktail and app duo is the Pacific Rim Cosmotini (recipe included here) and Misoyaki Butterfish Lettuce Wraps. 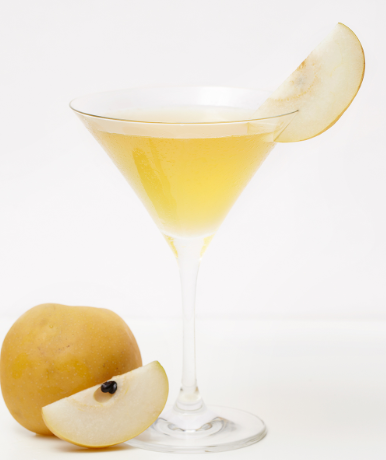 On Oct. 6, the featured items refresh to the invigorating Asian Pear Martini and Crispy Pork & Steamed Buns. Visit Roy's La Jolla and Roy's San Diego Waterfront downtown for delicious Pacific rim cuisine!